For athlete and academically focused Mericien Venzon, choosing one focus over the other simply wasn’t in the cards. In her four years as a True Bruin, Venzon proved that whatever it was that she was passionate about, be it figure skating or research in evolutionary ecobiology, she had stayed strongly committed to it. 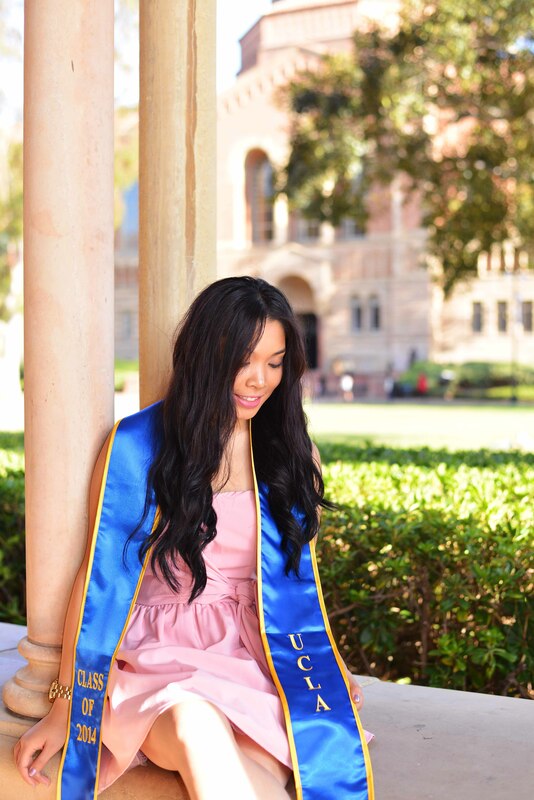 Her immense dedication to her passions and pursuits had resulting in her meeting her own aspirations in truly astonishing ways, and making a name for herself at UCLA. Venzon’s passion for figure skating began from a very young age “I’ve been figure skating since I was four-and-a-half-years-old. There was an ice park near the local mall, near our house, and my mom used to take me there, and we used to skate every now and then,” Venzon shared of her childhood. “Over the years I got more interested and kept practicing, and that eventually turned into competitive figure skating.” Competitive, though, simply didn’t do enough to convey Venzon’s immense devotion to the sport and exceptional talent. Prior to starting her first year at UCLA, Venzon represented the Philippines in the 2011 World Figure Skating Championships, and participated in the Asian Winter Games. 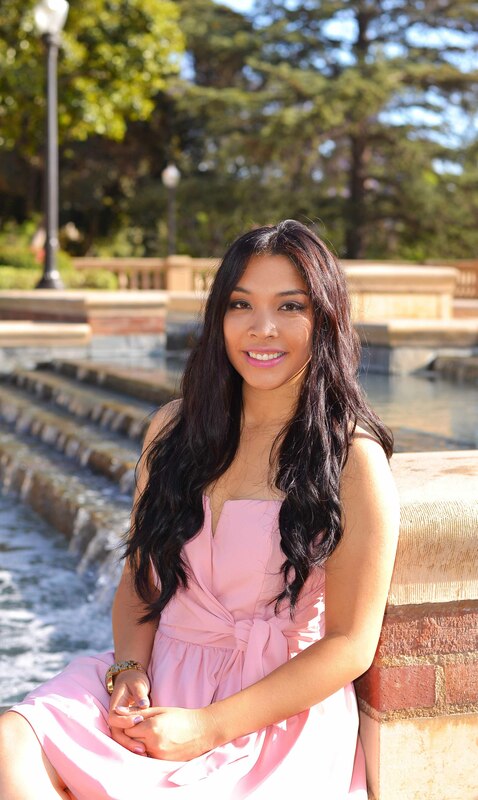 With such a hefty load of activities, academic ventures and research on her plate, Venzon expressed that one core idea had kept her going strong, empowering her to reach her goals and strive for bigger and better things. She explained that whatever challenged her was exactly what got her up in the morning, adding that “that’s why when it’s rough and tough, it’s no problem” because that made her all the more determined. Additionally, Venzon expressed immense gratitude for a very strong support system, her family and friends, who constantly lifted her spirits and motivated her. “They remind you why you’re doing what you’re doing, and remind you what you should tell yourself,” she shared. Another great motivation for her during her years of hard work on campus was trying to see herself in ten years, and additionally having a constant trust in her decisions–something that she has learnt from taking a somewhat unique path. Being a Bruin had truly meant a lot to Venzon, becoming an integral part of her development and informing her perspective on her aspirations, determination and life itself. 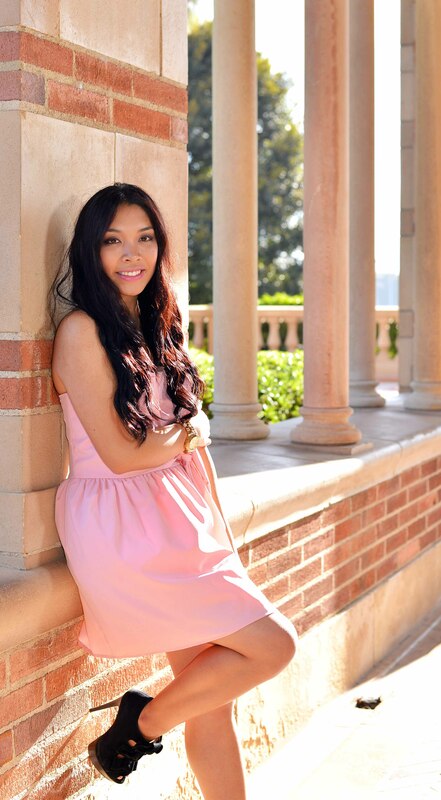 “UCLA has changed me for better, and reminded me to let my passions be my driving force. 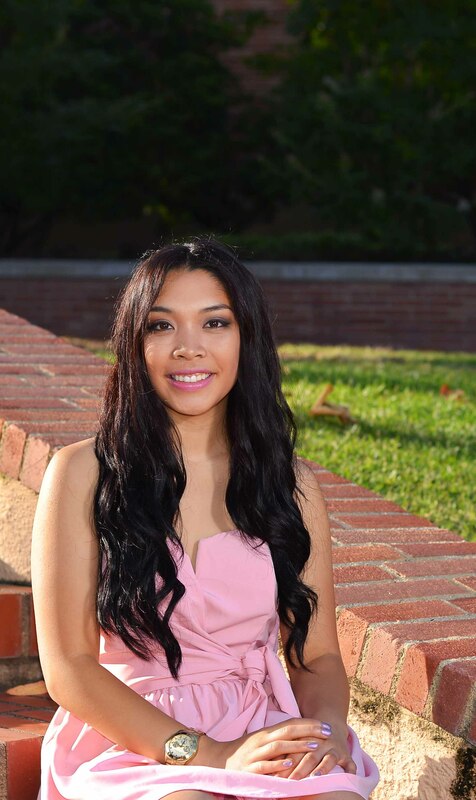 It has taught me the importance of sharing those passions with others too.” Venzon also expressed endless gratitude for her research mentor, someone who she expressed she had learned a lot from as a mentee, and whom she would miss now that she was at the end of her road as a UCLA student. At the end of her academic career, with her skates in one hand and ecobiology running through her mind and into her research, Venzon demonstrated the flexibility and broad enthusiasm that all students should aspire to, leaving a legacy of passion and unwavering determination.